"She's one of those people who won't high-five me when I get the touchdown." 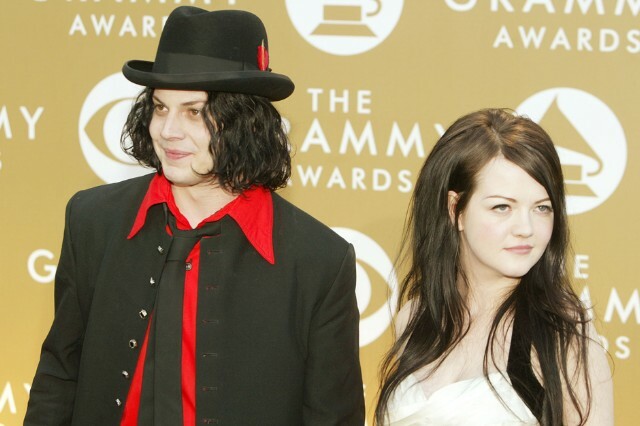 That quote comes from the former White Stripes leader’s new interview in Rolling Stone, as excerpted by Consequence of Sound. The same feature spawned White’s Wednesday self-comparison to Larry David, but the revelations on Meg, his ex-wife, come from the full print version. The man born John Anthony Gillis shed a little light on their previous working relationship as well, explaining that her general temperament affected the band as well. Perhaps not, but this vinyl package is pretty insane.